Our small size is, and always has been, a huge advantage to our clients. It keeps our team agile – and our fees low. With JP Dixon, you don’t need to spend big to win big. We keep your marketing costs low – no matter what the value of your home. We’re honest. 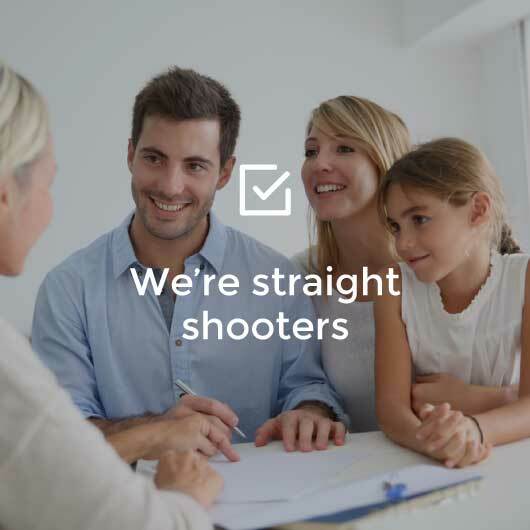 We’re upfront. And we don’t believe in nasty surprises. It really is that simple. Many of the homes we list are never officially advertised. Rather, we discreetly approach suitable buyers on behalf of our vendors. 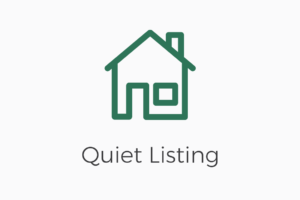 So browse our quiet listings now – because you won’t see them anywhere else. After consulting with many agents, we finally decided on JP Dixon – and we weren’t disappointed. 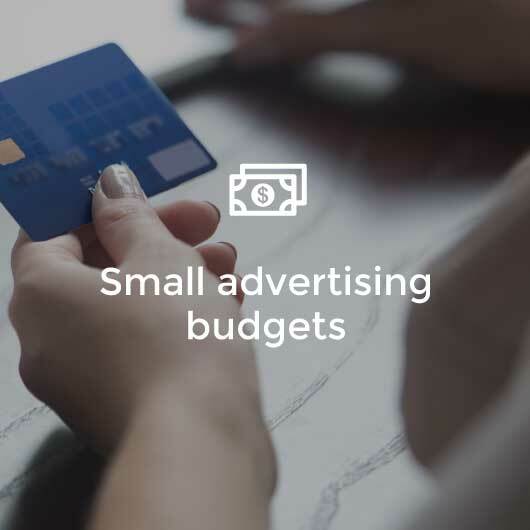 JP Dixon proposed an advertising strategy that was affordable and effective. Their advice was also spot on. We went into the auction with a realistic, informed idea of how much our home was worth, and we weren’t let down. The auction day went so smoothly, and the price made us smile. I would like to thank JP Dixon for their tremendous help in selling our home. We received good advice and strong dedication, and we’re very happy with the result. JP Dixon was also very professional in marketing and selling our much loved residence. It was hard finding an agent to sell our home. One agent wanted us to spend $49,000 on advertising, but Jonathan Dixon told us that $8,400 was enough to get great results. And he was right! He attracted a number of competing bidders to our home – and sold it for a price that exceeded our expectations. A big ‘thank you’ to JP Dixon for helping us move to Pacific Boulevard. We really valued the team’s pragmatic approach and commitment to our needs. Also, a special thanks for the champagne! I received an excellent result from JP Dixon. Their diligence, attention to details, follow-up and outstanding service helped me get the home I wanted. Thank you JP Dixon, you have been very pleasant to work with. When I met the team at JP Dixon, especially Jonathan Dixon, I just knew they were for me. They gave me a very personal service and stopped me from spending a fortune on advertising. They were also very honest and accurate in valuing my home. I will always recommend JP Dixon. No wonder they’ve been around for so long. Thanks to JP Dixon, we received a sale price that was beyond our expectations. The process only took three weeks – and was so easy. 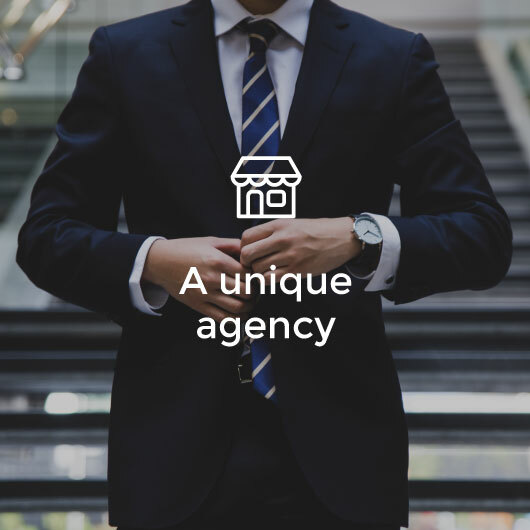 We chose JP Dixon because they’re the go-to agency in our area. They were always available and kept us up-to-date throughout the process. We truly appreciate their professionalism and expertise, and highly recommend them to others. We’ve used JP Dixon to sell our last three homes over the past five years. And each one has been handled with the highest standard of professionalism and honesty. JP Dixon kept us fully informed throughout the campaigns, and achieved a great price every time. They’re more than business partners. They’re our friends. I want to formally thank JP Dixon for the outstanding way they sold our home. They were highly professional and achieved a fantastic price. We were very comfortable with the way things were handled. They always strived for the best result with the least amount of fuss, which was exactly what we wanted. JP Dixon is a cut above the rest. We recently sold our property through JP Dixon, and were extremely impressed by their service. They kept us informed at all times, and showed total professionalism during the process. Their communication skills are also second to none. We highly recommend JP Dixon to anyone looking to sell their home. JP Dixon thoroughly understands the market and has a strong database of potential buyers. Thanks to their high level of professionalism and strong network, we were connected with the best buyers. We recommend JP Dixon without hesitation, and look forward to working with them again. Thank you to JP Dixon for the wonderful job they did in selling our Brighton East home. We’ve known the JP Dixon team for a long time, and we knew integrity was very important to them. We’re grateful for their diligence in keeping us informed throughout the campaign. Their method was direct, realistic and effective, and we happily recommend JP Dixon to others. We were so grateful to JP Dixon for selling our luxury penthouse apartment. We had complete faith in Jonathan Dixon, who was always focused on the market and attracted serious buyers to our home. And it sold in no time. What a smooth, no-fuss experience. We would recommend JP Dixon in a heartbeat. I want to thank JP Dixon for selling my father's home in Hampton East. The team was professional, helpful, cooperative and friendly. They turned up on time, did what they said they would and were completely reliable. I wouldn’t think twice about recommending JP Dixon.